One of the great traditions of the American Thanksgiving holiday is being able to take advantage of online sales of some of your favourite hockey related gifts. It also gives everyone a chance to be a step ahead of the holiday shopping season. 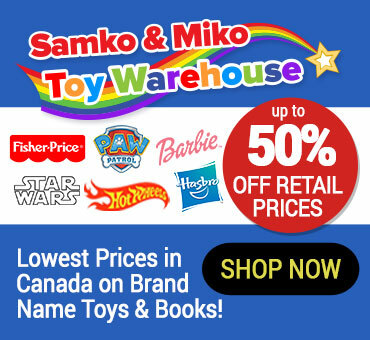 The Samko & Miko Toy Warehouse are offering 15% off all online orders in their Black Friday sale until November 25. It is where you can find fun and educational toys, books, games, crafts and so much more. They feature most of the top brand toys together with some lesser known ones as well, giving an unbiased and independent opinion on what’s hot and what’s not. When it comes to seeking out the best in top kid’s toys, this is the right place! Toys that encourage curiosity and challenge thinking are important and they take a personal interest in choosing products that awaken creativity, encourage curiosity and develop imagination, challenge thinking and offer a child hours of fun! 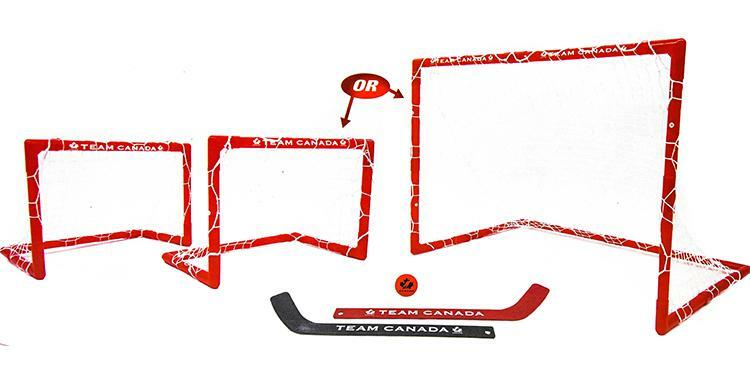 Challenge your family and friends to an epic hockey battle with the Hockey Canada 2-in-1 Hockey Goal Set. This set includes everything you need, and No tools are required. Ideal for indoor or outdoor play. Set includes (2) Mini Hockey Sticks, (1) Hockey Ball and all parts needed to assemble (2) Mini Hockey Goals or (1) Large Hockey Goal. Recommended for ages 3 years and up. 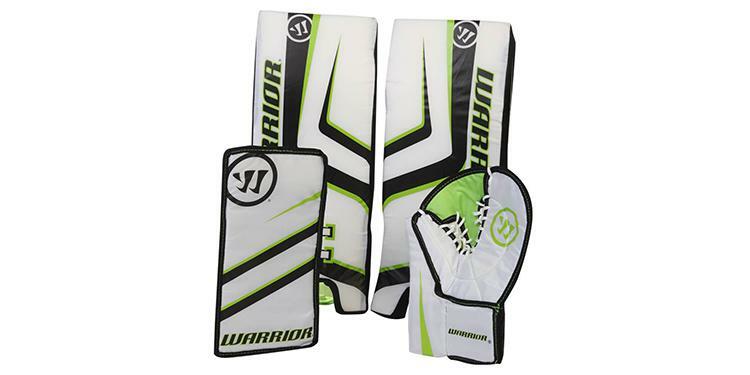 Show off your street hockey skills in style with Warrior “21 inch and 15 Inch″ Premium Street Hockey Goalie Pad Set. This professional looking set is black and white with green accents and includes (2) Pads, (1) Blocker and (1) Trapper. The adjustable straps ensure the perfect fit. Recommended for ages 5 years and up. No evil villain better try to attack the Hall of Justice, the headquarters for the Justice League! A turn of the Power Pad will reveal 3 hidden projectile launchers. 1 in the window and 1 in each side turret! Superman, Batman and young Super Heroes are ready to do battle with the Legion of Doom at a moments notice! 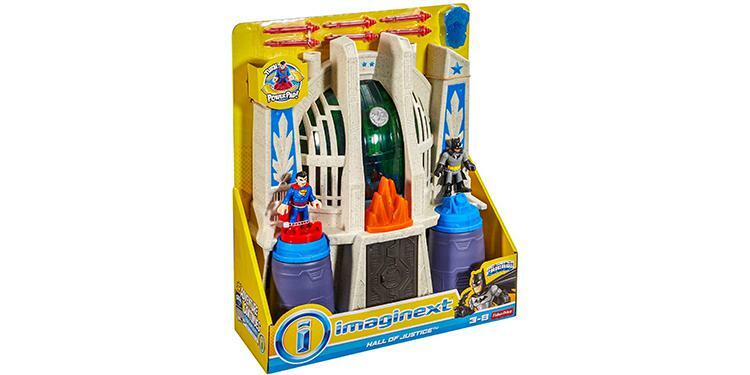 The adventure continues on back with a jail to imprison pesky bad guys, a team gathering area for Justice League meetings, and computer consoles to keep an eye out for attacking villains. Little ones imaginations will be armed and ready with new stories and adventures each day! Kids can build their epic Track Builder world with this box filled with an impressive piece count of Track Builder parts. 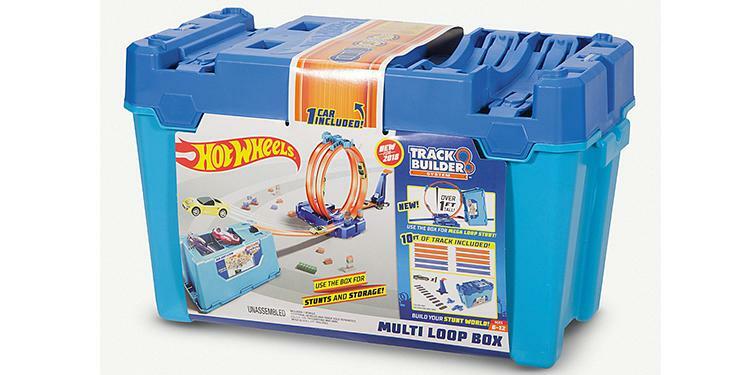 The Multi Loop includes 10 feet of track, connectors, launcher, Hot Wheels vehicle, and Stunt Box. The lid and bin are integrated into the play with 8 places to connect track on the lid and 2 scoring buckets on the bottom of the bin! Conquer the mega loop stunt, double loop challenge or the loop ‘n launch showdown variations for re configurability that drive problem solving and rev creativity! The set is brick compatible and all the pieces have more than one use, so kids can keep their imaginations and their tracks growing with a series of endless builds. Here are other great deals from our friends in hockey. 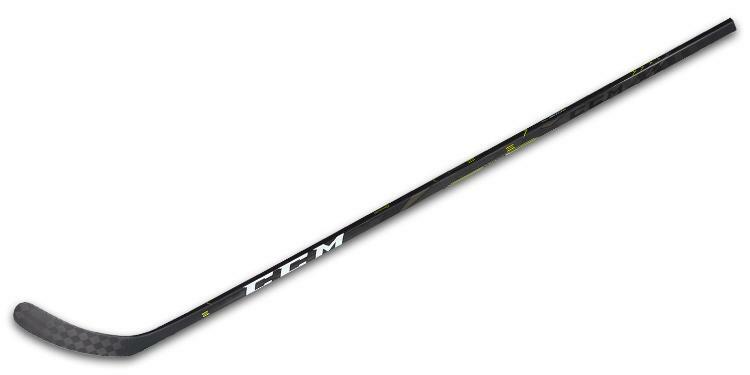 The new Ribcor Trigger 3D stick features unique geometry and a low kick-point for ease of loading and seamless energy transfer for quick release of the puck. The lightweight ascent blade 3 heightens puck feel for the goal that no one saw coming. 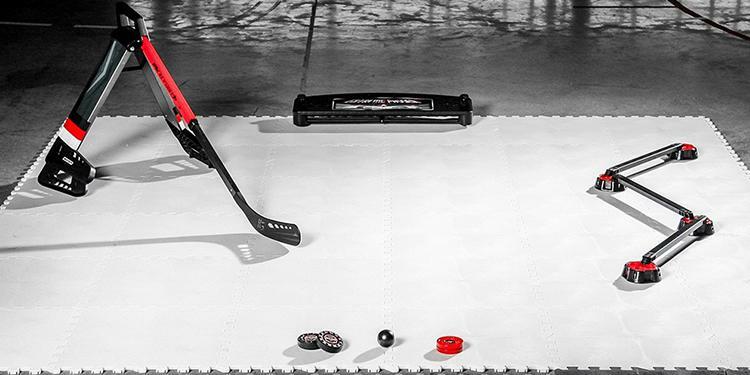 Can't get enough practice time in at the rink? 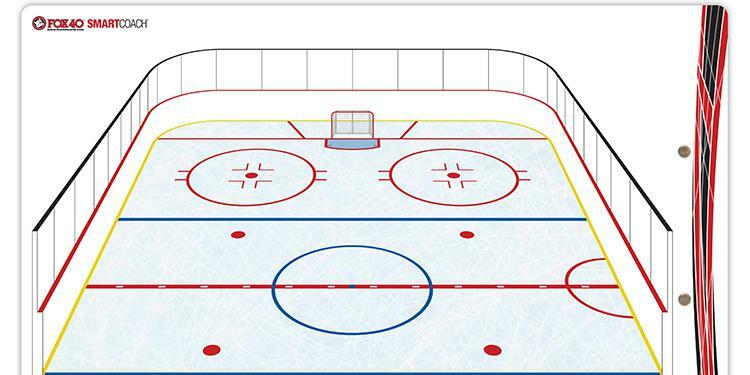 Bring it home with this premium stickhandling, shooting and passing training zone you can easily use in or outdoors. Sleep eight hours, feel like ten. 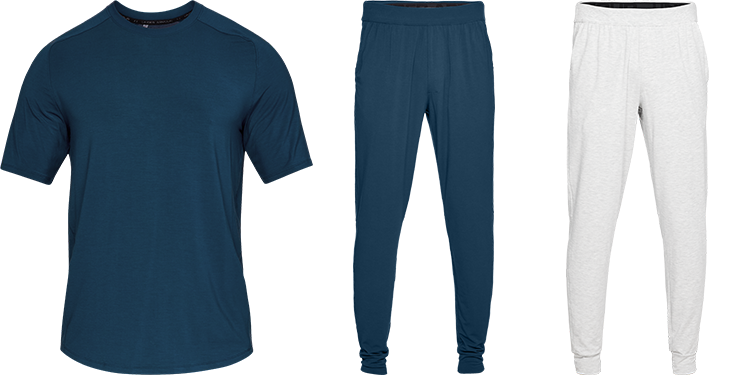 Athlete Recovery Sleepwear™ helps you recover faster, get more zzz’s and wake up ready to do it all again. The bioceramic pattern inside the fabric reflects infrared energy back to your body for better blood flow, which restores your muscles faster.